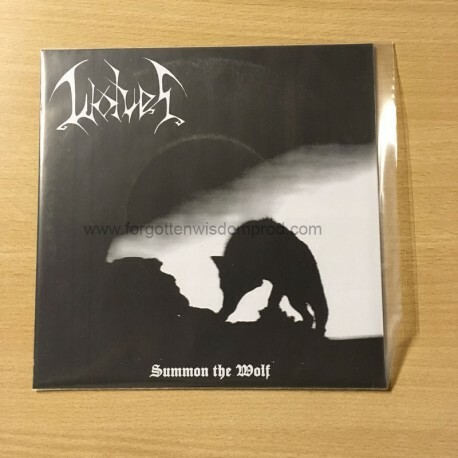 Wolves is side project of Bilskirnir, Hunok. Excellent old school Thrash/Black Metal ! The I. track is slow and sludge Black Metal !